Conspirare, Austin’s own internationally recognized Grammy®-award-winning choral ensemble, joins a stellar array of fellow Texans honored with the 2019 Texas Medal of Arts. The Texas Medal of Arts Awards ceremony will be held at the Long Center for Performing Arts on February 27. In addition to Conspirare, 2019 honorees include such luminaries as Matthew McConaughey, Stephen Harrigan, and Boz Scaggs. 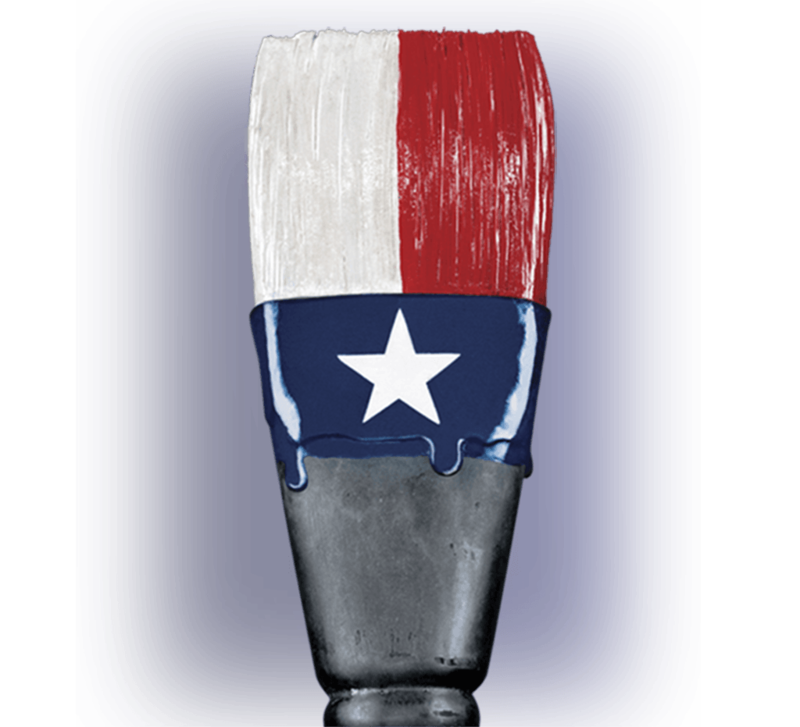 Since 2001, the biennial Texas Medal of Arts Awards has honored 108 Texas leaders and luminaries who have achieved excellence through their creative talents as well as those whose generosity has opened doors to artistic opportunity for Texans of all ages. The Texas Cultural Trust’s Texas Medal of Arts Award is Texas’ most respected arts recognition and underscores the power of the arts to improve children’s education, contribute to the unique and proud cultural heritage of Texas, and stimulate the state’s economy.